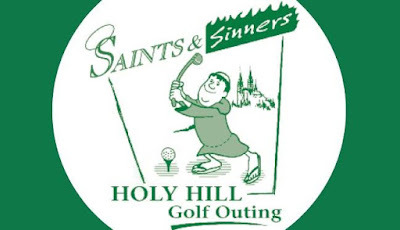 Sign up for the 20th Annual Holy Hill Saints and Sinners Golf Outing happening August 21 at Silver Spring Golf Club. Learn more here. To register, call (262) 628-5287. All proceeds from the Saints and Sinners golf outing will go to repair the walk way for the Holy Hill Stations of the Cross.